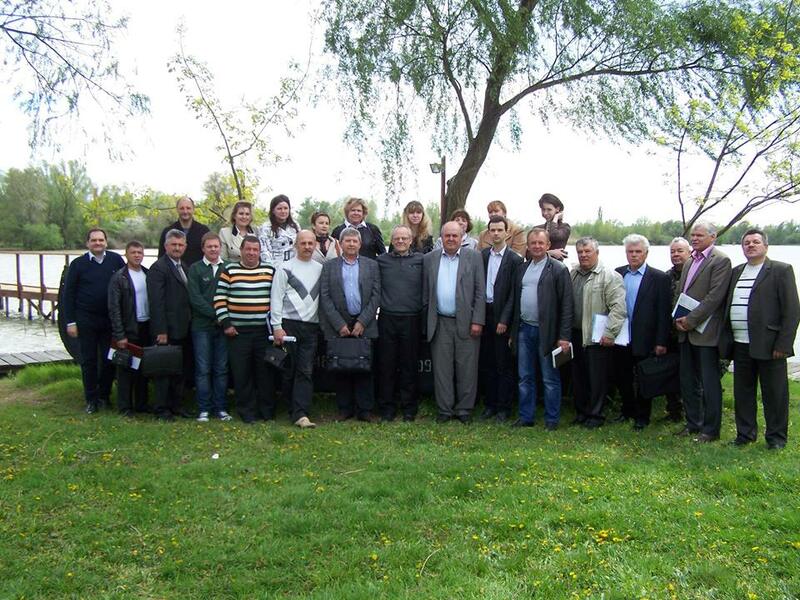 An international workshop within the project "Improving cross-border cooperation in integrated management of water resources in the Lower Danube Euroregion" was held in Izmail on 9-10 July 2008. The workshop aimed to discuss the perspectives of introducing integrated water management in the Lower Danube Euroregion, creation of the Danube basin parliament in the Ukrainian Danube region. The results of the first year of the project implementation were also presented and a work plan for the second year was discussed. To know more please see the agenda of the event.